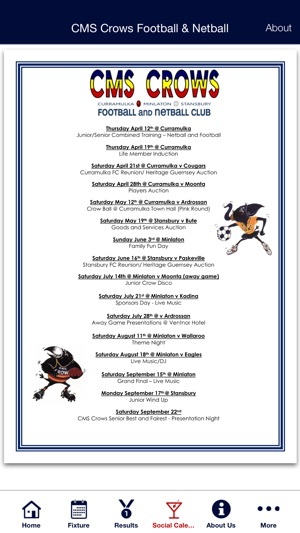 CMS Crows Football & Netball Club was established in 1994 when the Curramulka, Minlaton & Stansbury Football Clubs amalgamated and made its debut in the Yorke Peninsula Football League. 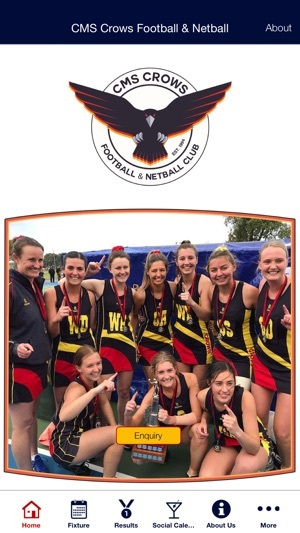 Our club has sustained on and off field success since inception with a strong club spirit from the Auskickers through to A grade and across all netball grades also. 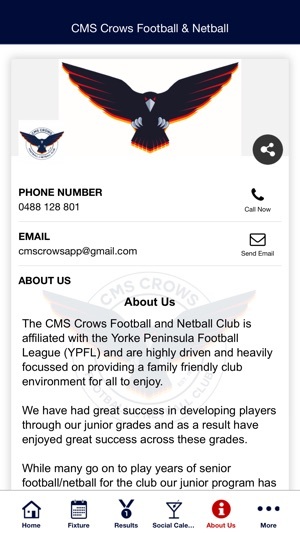 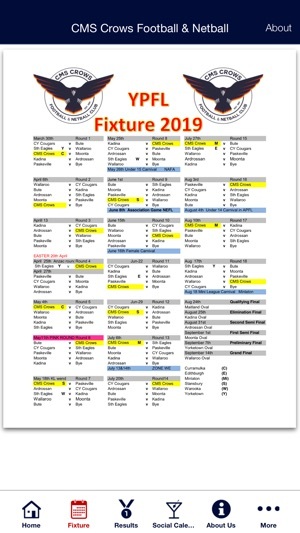 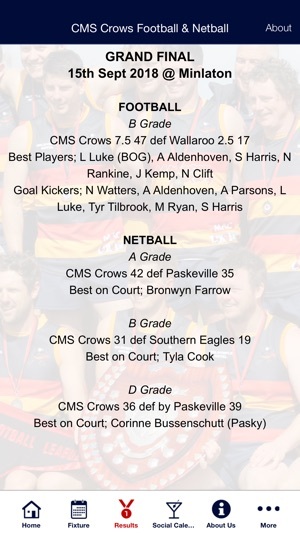 Our app gives users access to CMS Crows football and netball club information such as fixtures, events, team selection, results, merchandise and more at their finger tips.